Everyone’s favourite fruit company in Cupertino might be in a bit of trouble now. Dimensions-wise, it’s a bit bigger than even the iPhone 6 Plus — and its pixels are equally as impressive at 2,560 x 1,440 (with a PPI of 515), according to the Beijing Youth Daily. The power comes also at a more affordable price: maximum prices aren’t in excess of RMB 3,299 (an iPhone 6 Plus in China can go upwards of RMB 7,788. Minimum prices are “merely” RMB 6,088 with the iPhone 6 Plus; Xiaomi’s phablet is much more affordable at RMB 2,299. This is doable on just half a month’s average wages in cities such as Beijing and Shanghai. Industry experts in China point out that the Xiaomi Note is in essence the equivalent of an iPhone 6 Plus — but doing Android instead of iOS. It remains to be seen if the Xiaomi phablet is as “fearful” a competitor as that from Apple. Software-wise, Apple has the upper hand with a more secure OS. But price-wise, this could be a killer. 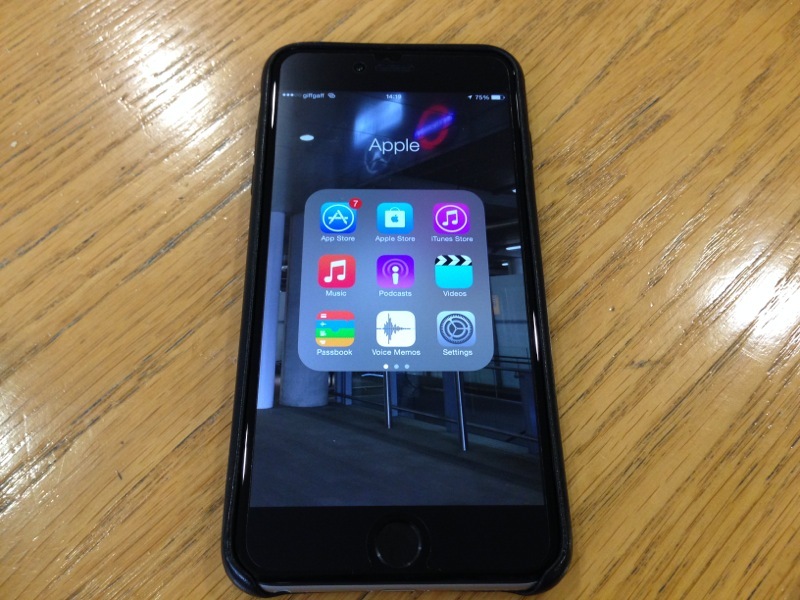 The picture shown in this article is the competitor to the Xiaomi Note, the iPhone 6 Plus.